Alive Mind Cinema will be releasing El Bulli: Cooking in Progress which will be starting its national run at the New York’s Film Forum on July 27, 2011. The film will expand into other markets in the US during the fall. 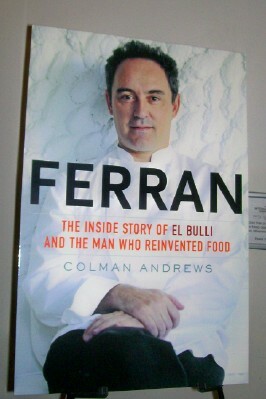 Ferran Adria considered the world’s greatest chef for the new millennium is co-owner of the legendary Spanish restaurant known as El Bulli located in Cala Monjoi, a cove near Roses.